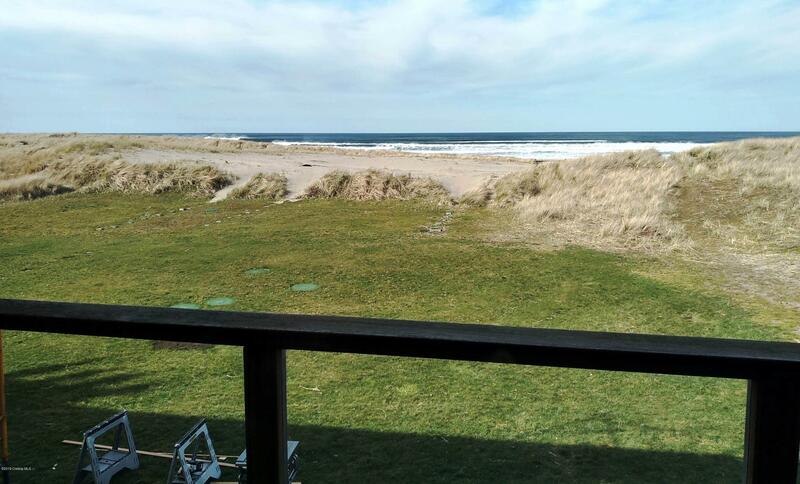 Rare opportunity for a great ocean view from this oceanfront. 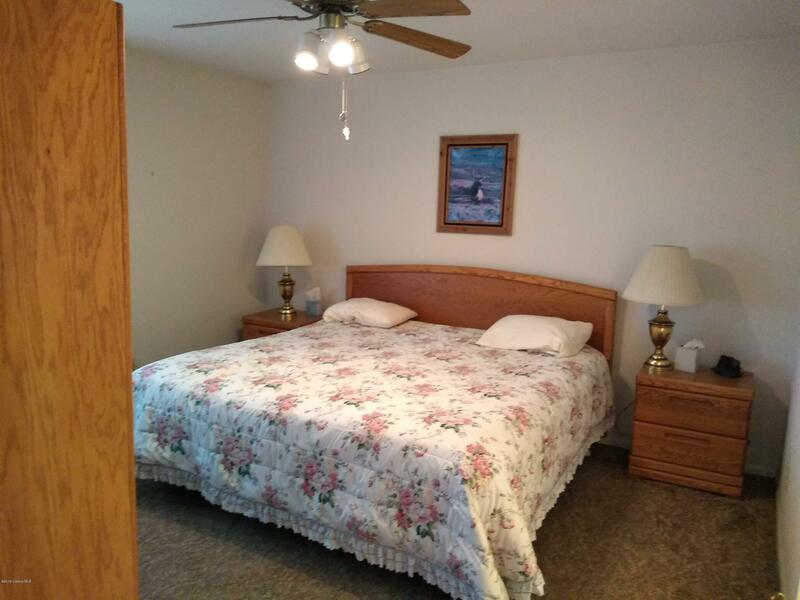 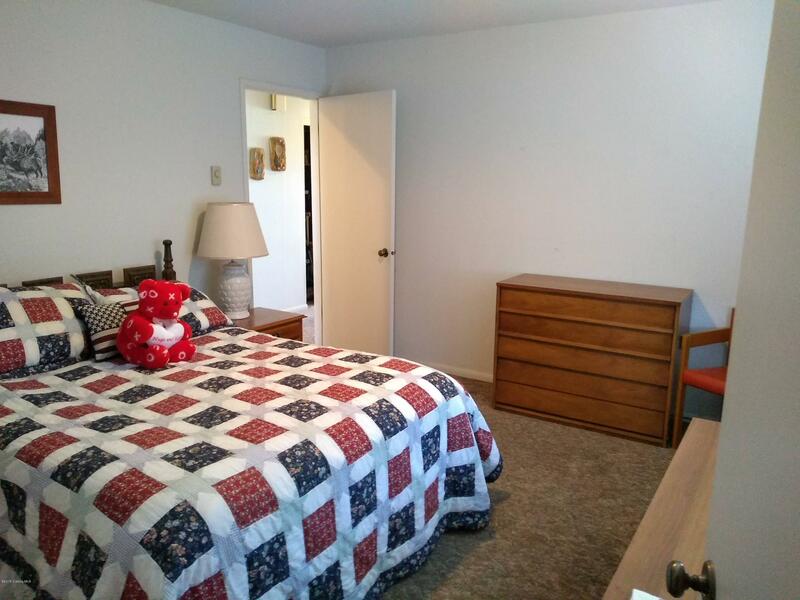 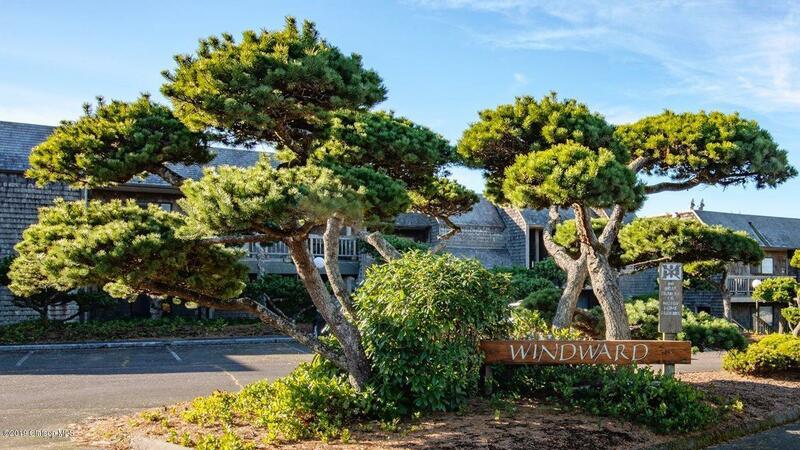 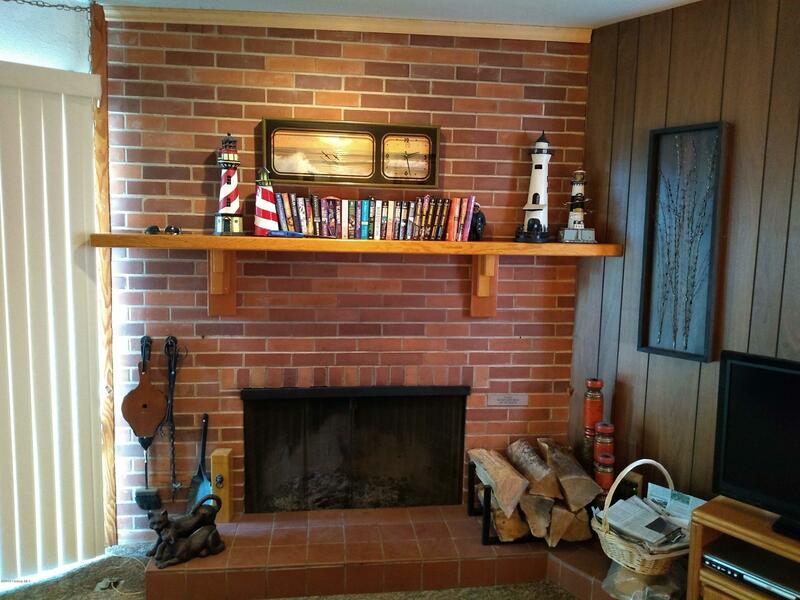 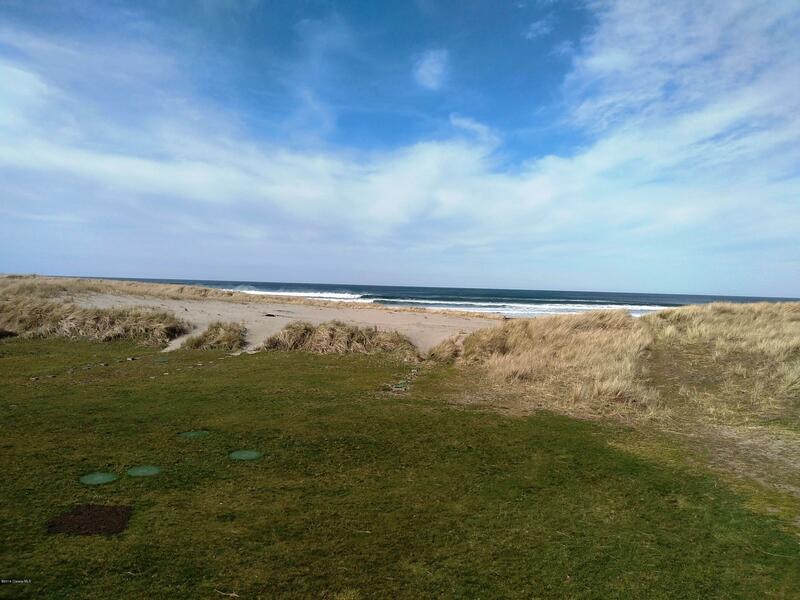 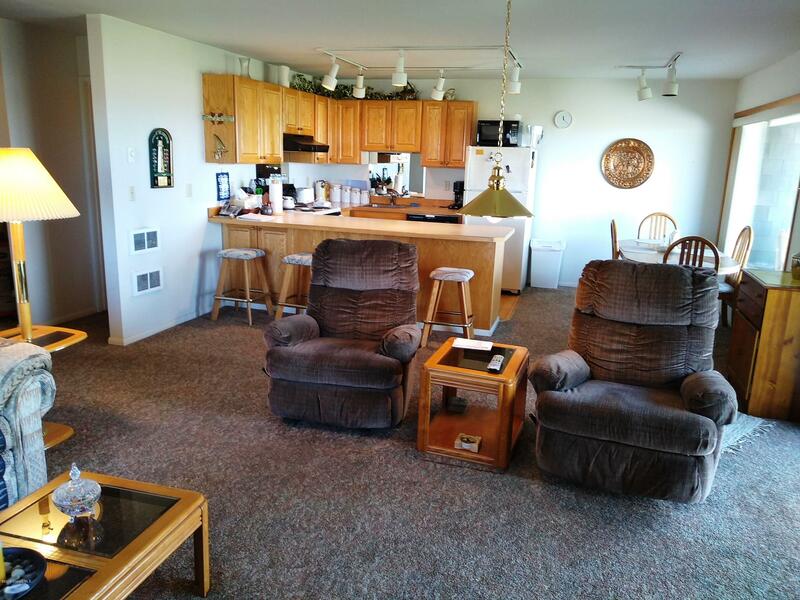 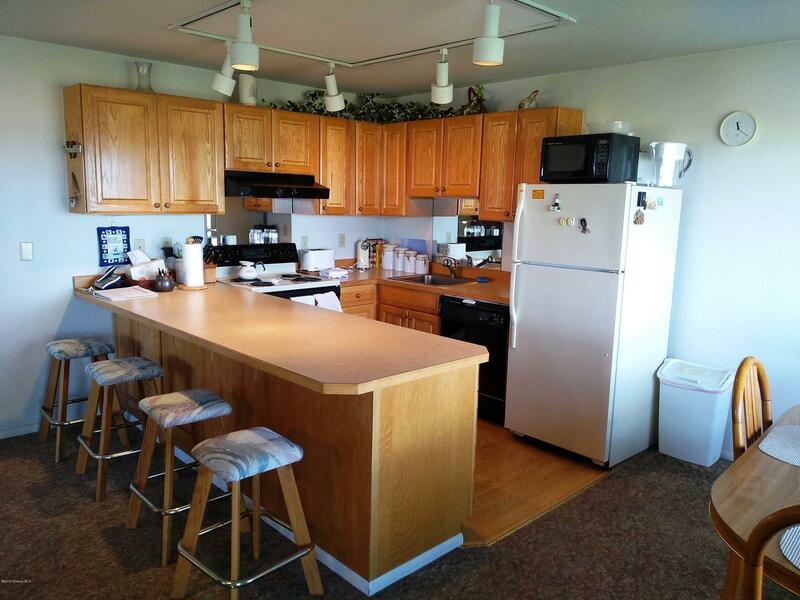 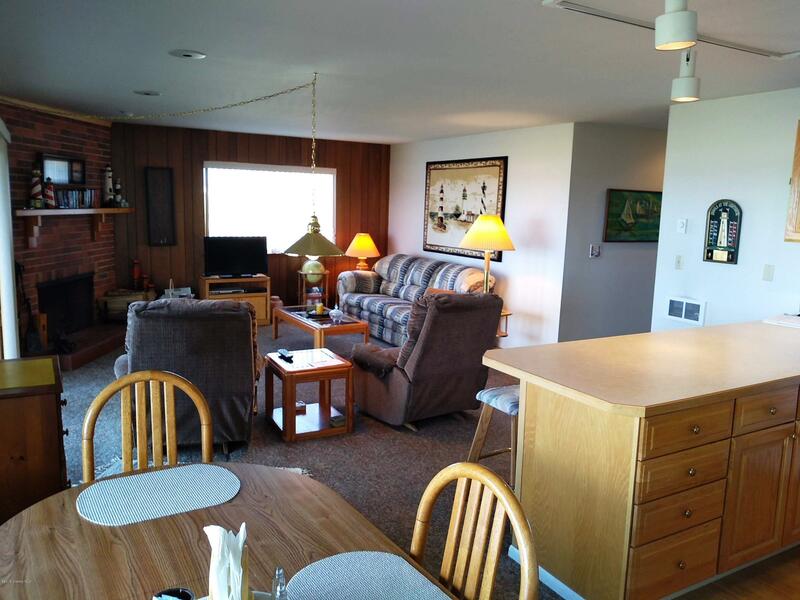 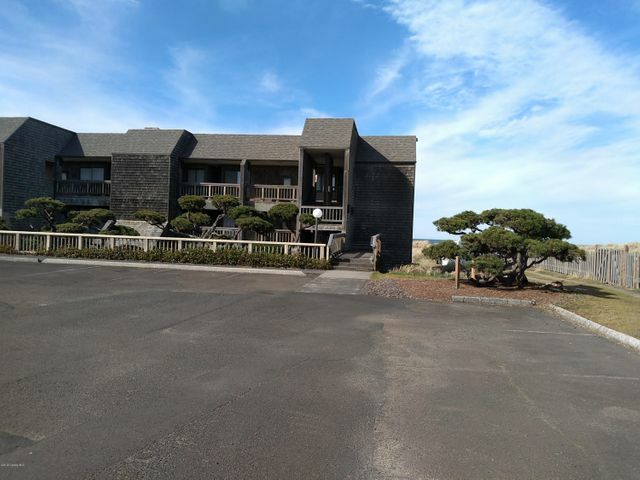 3BR condo at Windward West Complex in Gearhart. 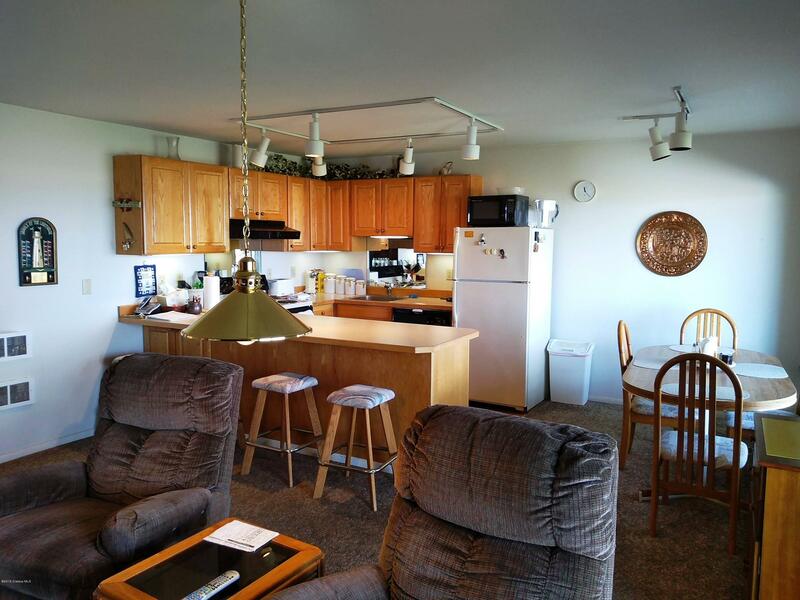 Well-maintained unit with an exceptional view and easy beach access.